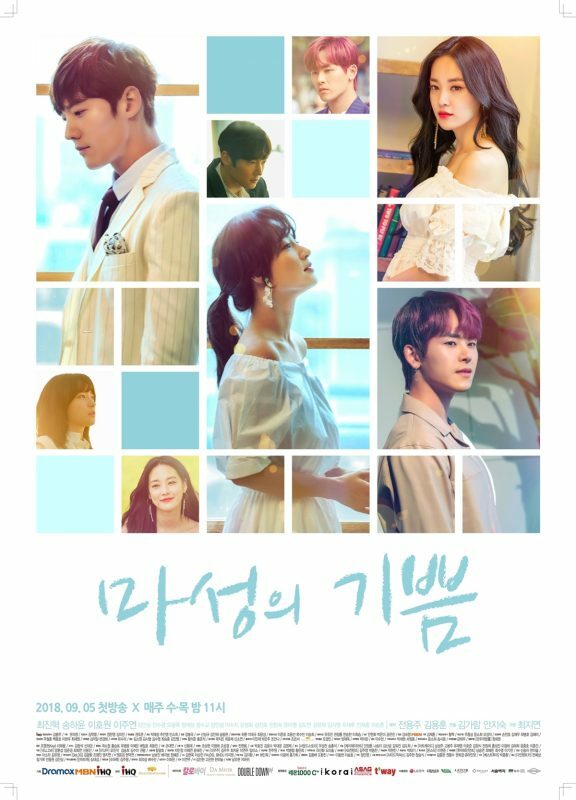 Summary : This drama is about a genius doctor who has “Cinderella Memory Syndrome” and falls in love with a has-been actress. Gong Ma Sung (Choi Jin Hyuk) is a successor to the Sunwoo company. Life seems to be going well until he gets into a car accident while trying to help a woman. Since then, he suffers from memory loss where his memory lasts only a day. Every night before bed, he writes notes about what happened to him that day and the next morning he memorizes everything that happened. Gong Ma Sung then meets Joo Gi BBeum (Song Ha Yoon), a formerly well known actress, and falls in love.